Planning a garden get-together now that the weather is warming up? 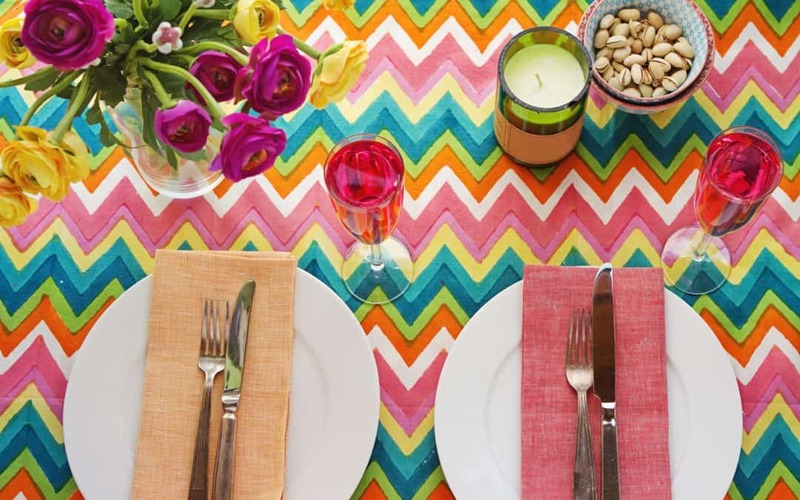 If it’s been a while since your last soiree, check list these four things you need to do. If you’re planning on having your friends over for a garden get-together, there are a few elements you must consider first. Making sure you consider the right things before they come over will ensure you all have a better time, and that you’ll have less stress once they’ve left. 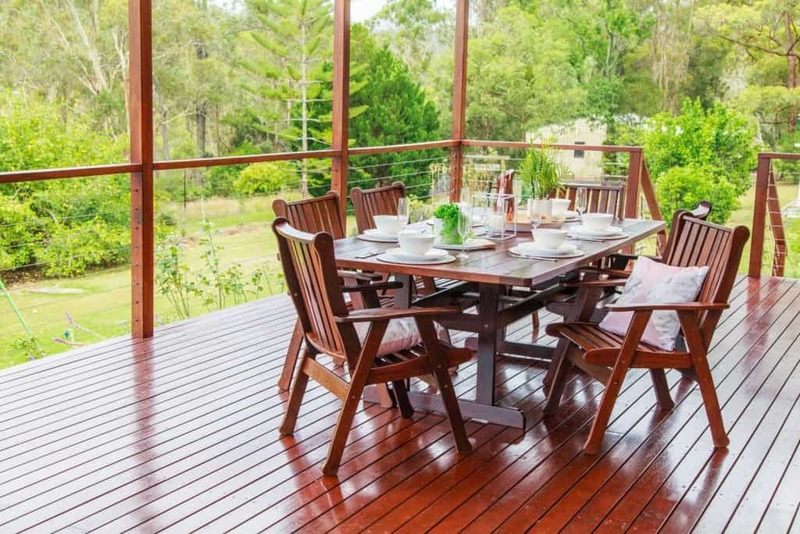 Your garden furniture should be able to seat pretty much everybody you invite. If you’re planning on inviting lots of people and you don’t have much in your garden, it could be worth asking guests to bring a chair of their own. 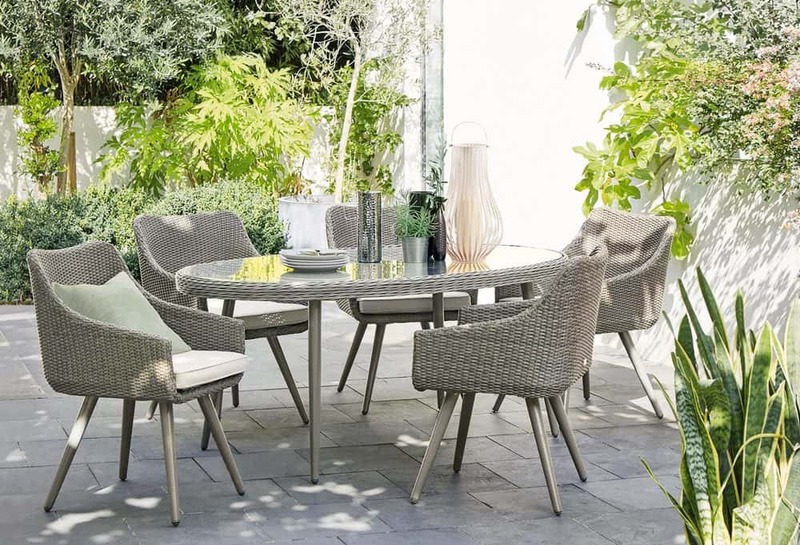 TRY THIS: Buy on-trend discounted outdoor furnitu at Luxo Living and get it delivered. 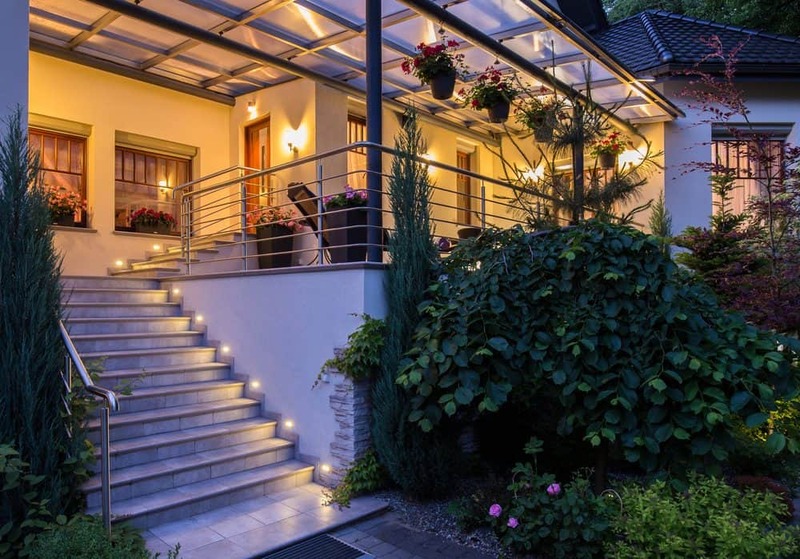 If you want your garden get together to continue on into the night, then you’ll need to think about lighting. Solar lighting and fire pits can be great choices, and strings of fairy lights can give a magical feel too. Solar lighting and fire pits can be great choices, and strings of fairy lights can give a magical feel too. 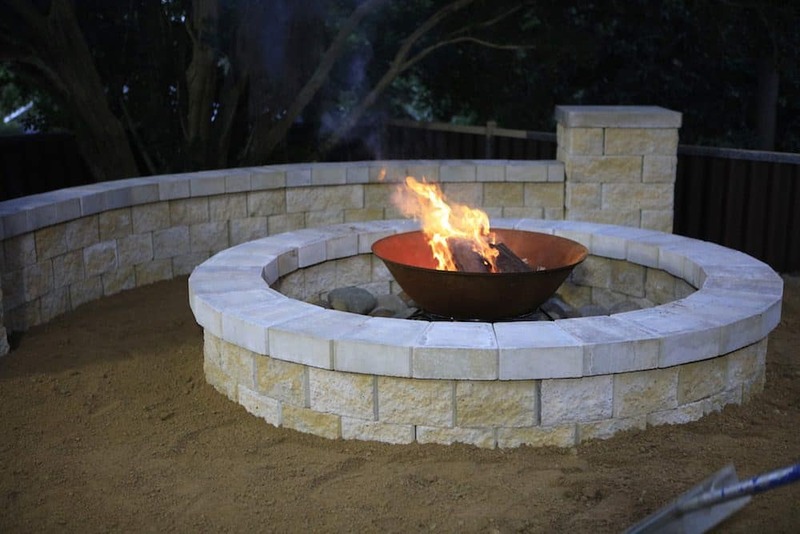 See our article on DIY building your own courtyard firepit. Are you planning on feeding and watering your guests? 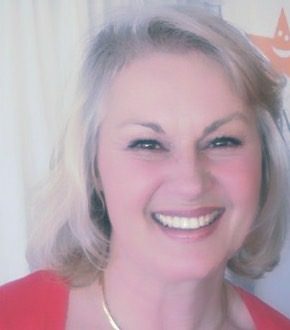 Maybe you could provide a few goodies but save on the cost by asking guests to bring a drink/food plate of their choice. This will make your garden get-together more interesting too! 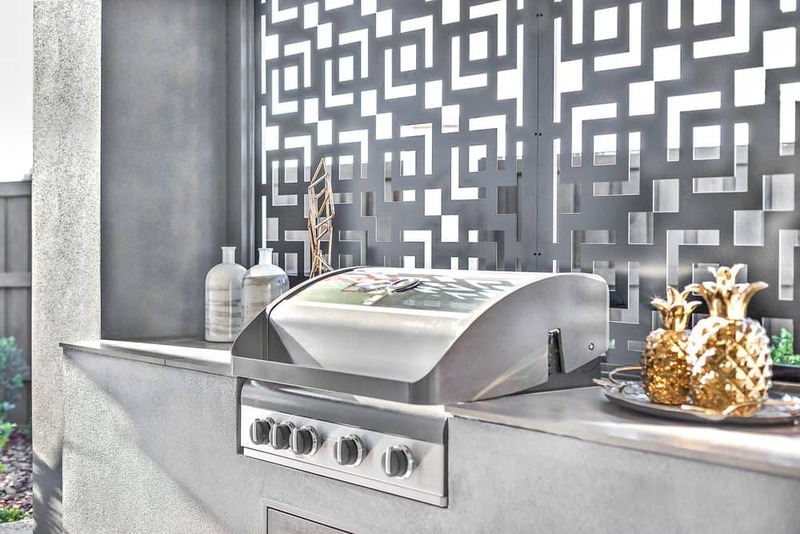 Barbecue food is always a popular option for casual garden entertaining, as it can be cooked quickly and easily. You just can’t beat the smell on a hot day either. Try these BBQ recipes. TRY THIS: Get your quality wine selections delivered straight to your door with Vinomofo. Huge choice and great deals. 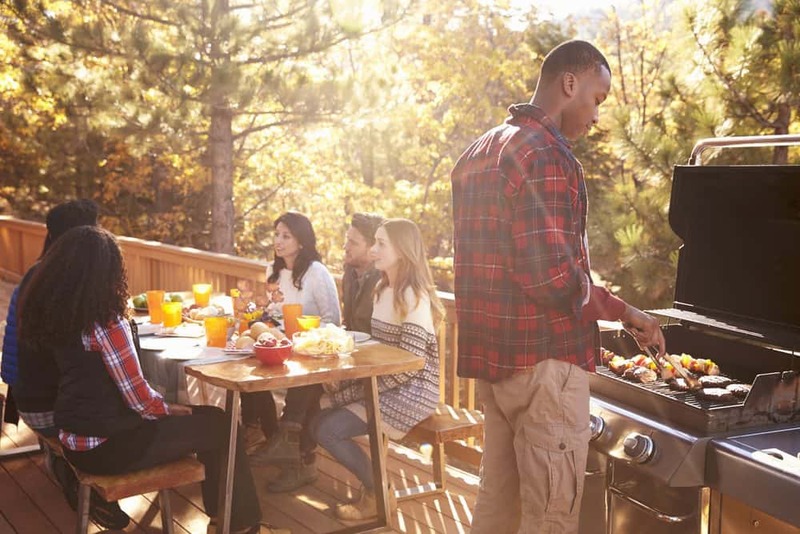 If you choose to use your barbecue for your garden get-together, then you’ll need to think about how you’re going to clean it. Leaving it for too long will result in an even bigger job for you. This infographic can help!